Intense Pulsed Light (IPL) services are gentle, non-ablative laser procedures that successfully treat wrinkles, scars, sun damage and signs of aging. 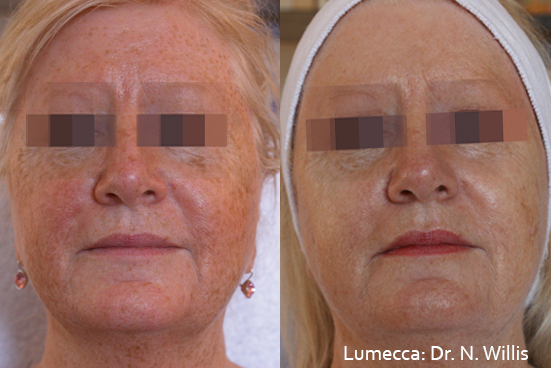 A series of IPL treatments improves the texture and color of your skin gradually and naturally for a more youthful appearance. 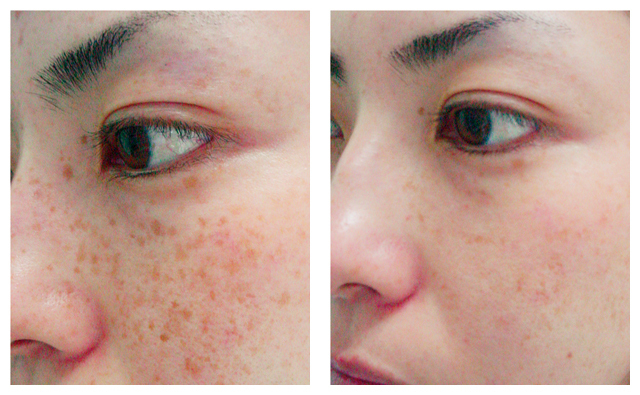 There is no down time with an IPL Photofacial laser treatment, you can return to work or resume your normal activities right after your treatment. 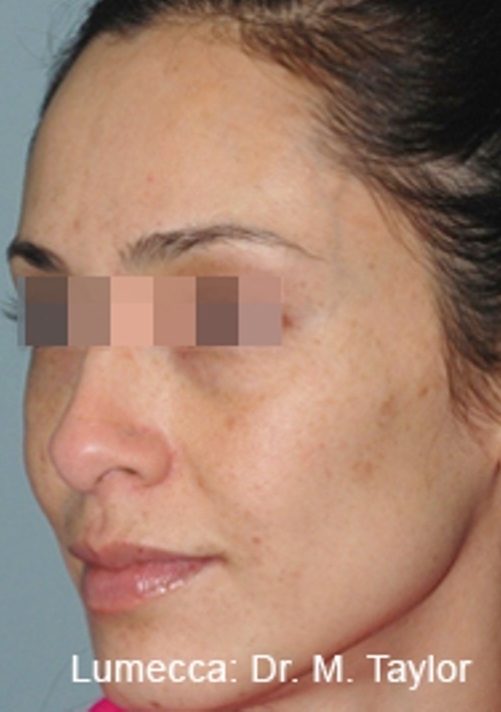 You will notice a gradual, natural looking improvement in your skin. 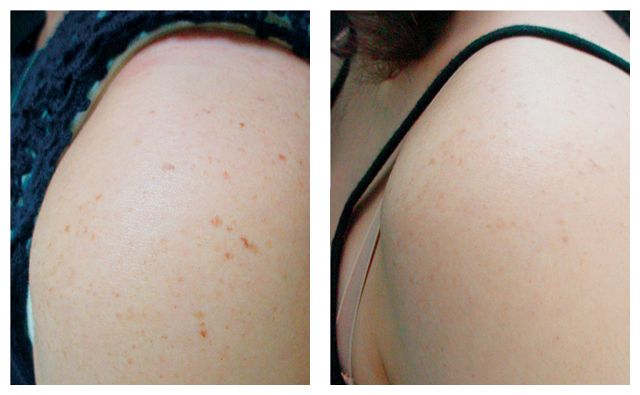 IPL laser treatments are safe for nearly all skin types. 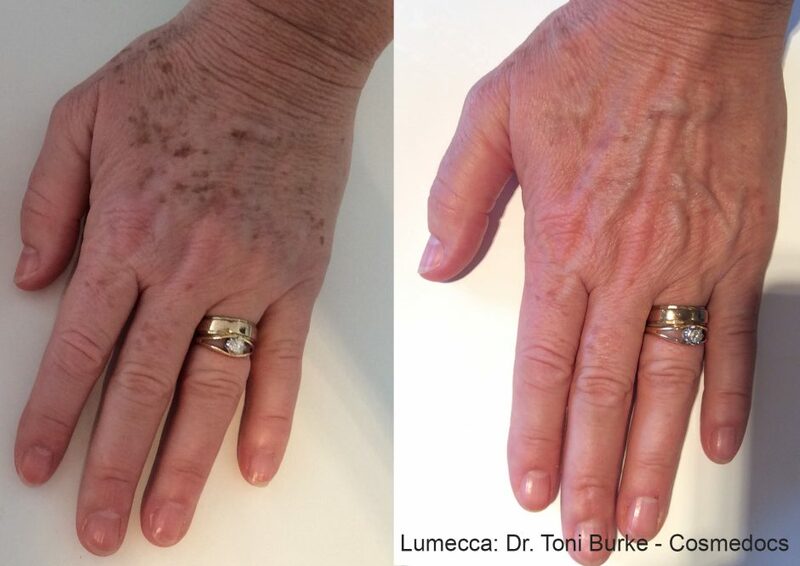 At Northwest Aesthetics we offer two different laser technologies, the InMode Lumecca and the Cutera LimeLight IPL. Promotes total skin rejuvenation, including improvement of skin texture & tone through collagen stimulation. Provides clear and smooth complexion, healthier circulation. 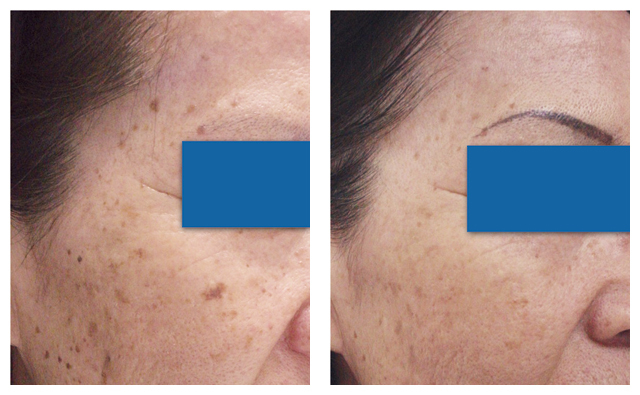 Reduction of wrinkles, lines and folds. 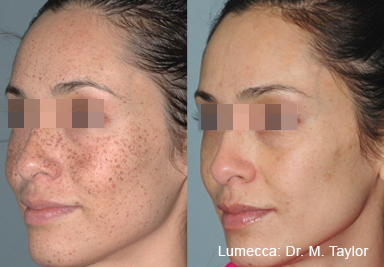 Compared to other types of IPL systems, Lumecca IPL therapy is more advanced. There is no pain in the treatment. 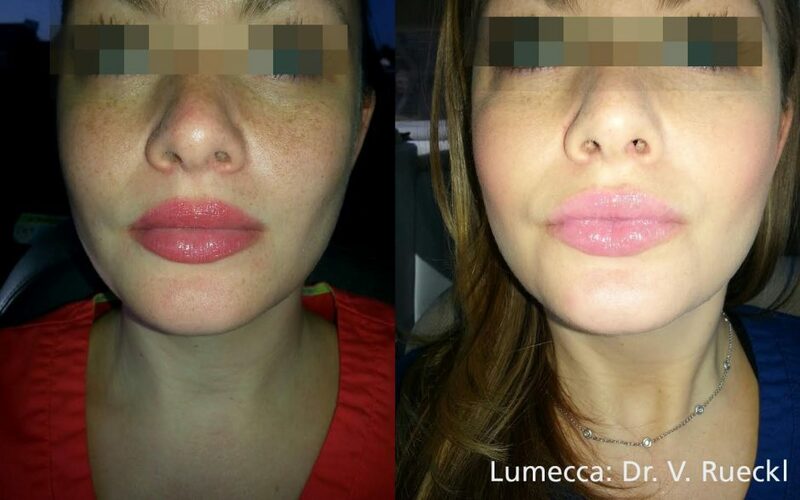 It takes less time to undergo one treatment with the Lumecca IPL system than it does other systems. You may see complete rejuvenation in as little as one to two treatments, which means that it works quickly when in the hands of an expert. 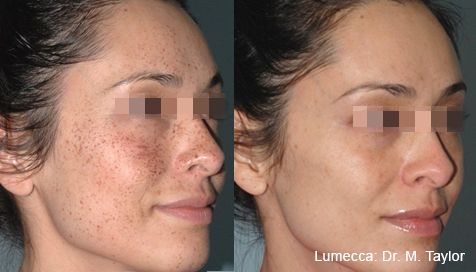 These advantages are a direct result of how Lumecca IPL works. It uses a larger amount of wavelengths in the 500nm to 700nm range, which in turn allows for it to encourage regeneration of healthy cells while promoting your body’s natural ability to remove imperfections. 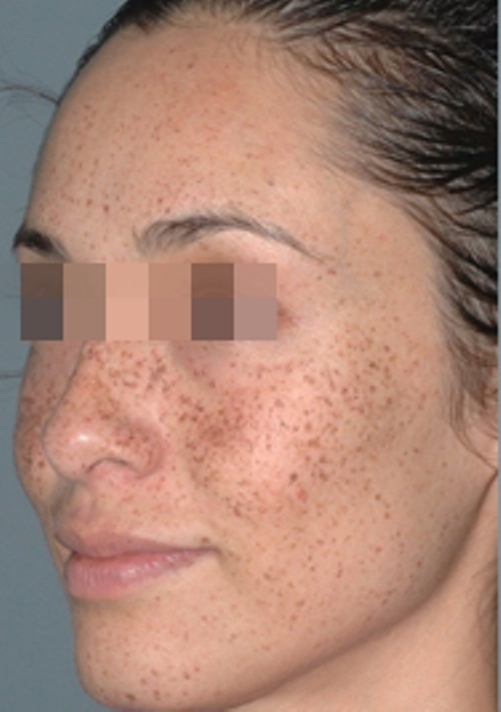 Avoid sun exposure before the treatment and during any stages of the treatment.